If you haven’t yet figured out that data is a commodity, and that real estate data in particular is one of the hottest commodities, then you’ve got some catching up to do in order to ensure you know what threats are emerging within and outside the industry and how you can best defend against them. Data has been at the core of most of the major shifts in real estate over the past 20 years, and on Thursday afternoon, January 25 at Inman Connect New York, two experts will sit down to talk about how the keeper of real estate data — the MLS — is shifting to accommodate changes like increased connectivity and new technologies that help sort and manage the data. 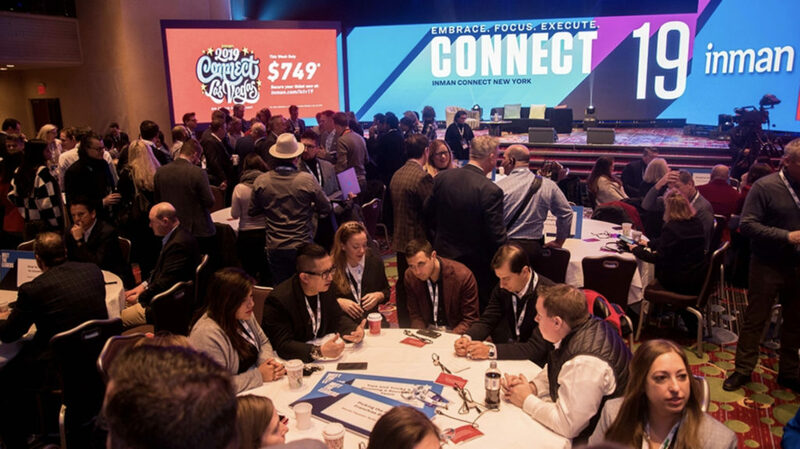 You can get a front-row seat to the discussion if you’re attending the weeklong Inman Connect New York conference, taking place January 22 through 26 at the New York Marriott Marquis Times Square. If you’re a real estate agent or broker who doesn’t understand how data is shaping your business — or if you do understand and want to learn more about how that data is managed and shared — then you won’t want to miss this afternoon of education, discussion and question-and-answer periods. 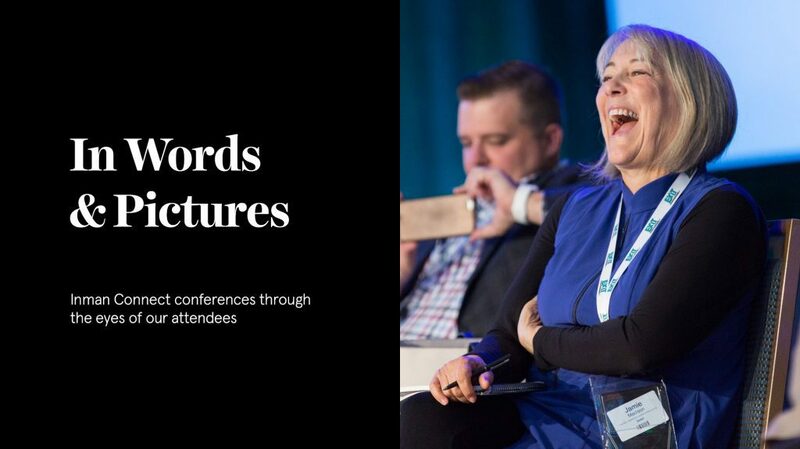 It’s only happening once at Inman Connect New York, and you must register to get your seat in the room.